I am just a simple man who was born in Iowa on September 8, 1988. I grew up with my mom who was an exceedingly hard-working single mother. Growing up, I spent most of the time reading. I also loved computer and programming. It was in middle school that I learned my first programming language, Perl. Perl is a programming language mostly used for extracting information from a text file and printing out a report or for converting a text file into another form. Aside from that, I really love anime. I organize anime conventions across the Midwest. AniMinneapolis and Anime Midwest are the largest anime conventions. Immersed in internet technology and anime, I had several projects that ranged from technology to entertainment. 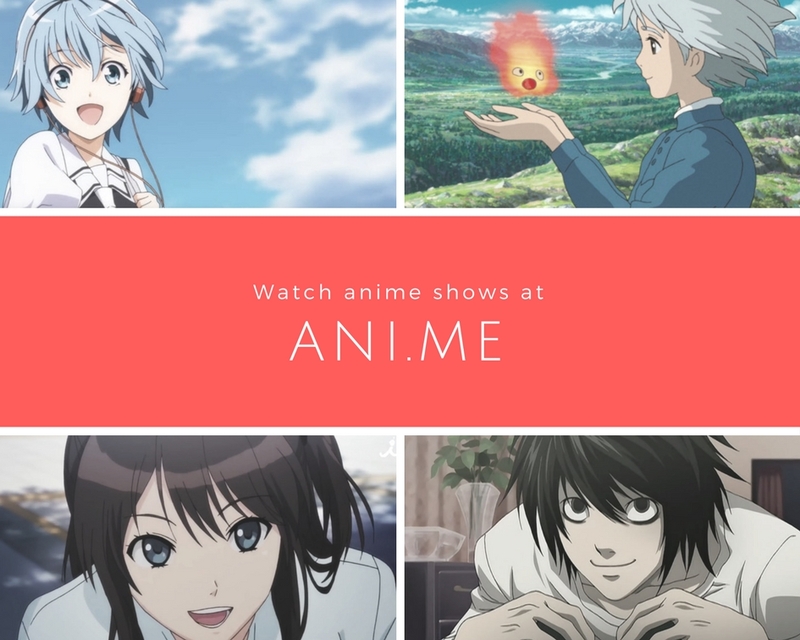 Such projects include Convention Planning, which focus on building technology that simplifies planning and management of anime conventions in the Midwest; Convention Photography, which documents conventions and memories for people who love anime and conventions; and Communication Management, building a software that enables companies to connect with their costumers and people to communicate with each other. I also love to explore other interests. I developed video games, produced a television show, been a DJ on the radio, and produced song parodies. I love to explore different things that interest me, but computer programming and anime are two things that are closest to my heart.